Game of Thrones fans were sent into a frenzy after actress Sophie Turner posted a picture of herself asleep on set on Monday. 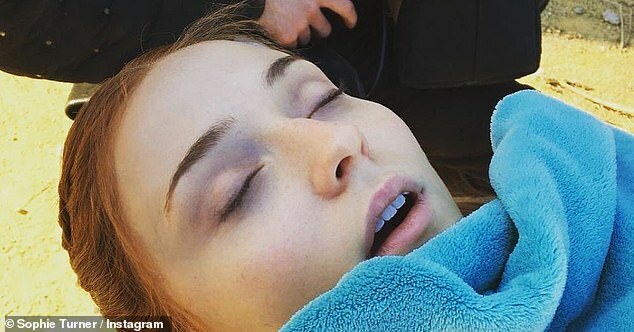 The 23-year-old actress, who plays the character Sansa Stark on the iconic drama, took to Instagram to post a picture of herself laying down with her eyes closed during the final season Winterfell. 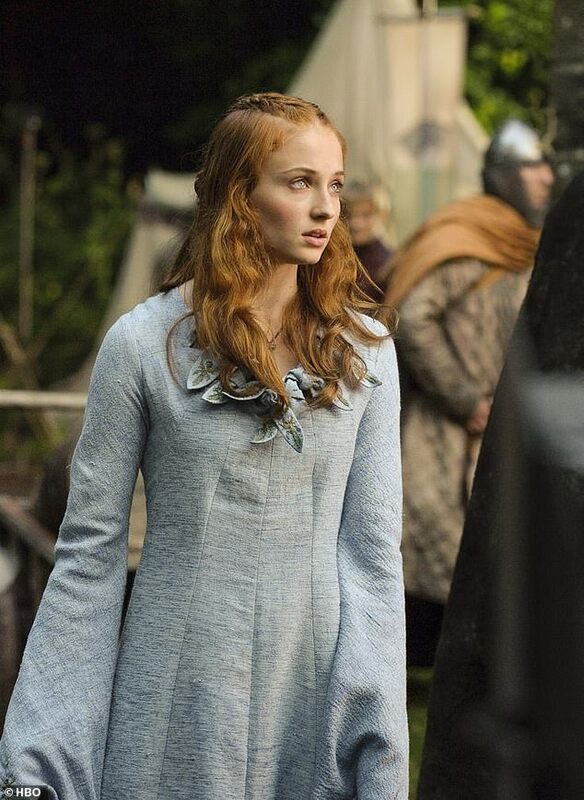 However the picture has since left fans terrified, with some predicting it could be a possible foreshadowing of what is to come for the eldest daughter of Eddard Stark. Believing the picture implied something far more sinister some fans took to Instagram to share their terrified thoughts. 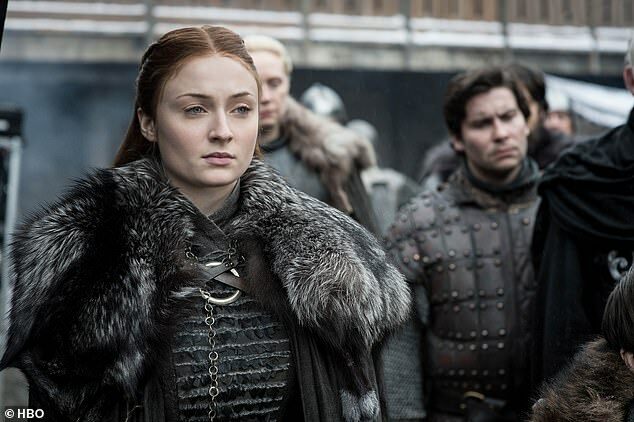 The eighth and final season of the long-running drama, which premiered on Sky Atlantic on Monday morning, will see the famous faces go head to head for Iron Throne to become ruler of the Seven Kingdoms. Speaking to Esquire Magazine this week actor Kit Harrington, 32, revealed how he broke down after filming wrapped for the final season of the drama. The actor said: ‘Then they called “Wrap!” and I just f***ing broke down. ‘It was this onslaught of relief and grief about not being able to do this again. It wasn’t so much about Jon.